We are THE YES! 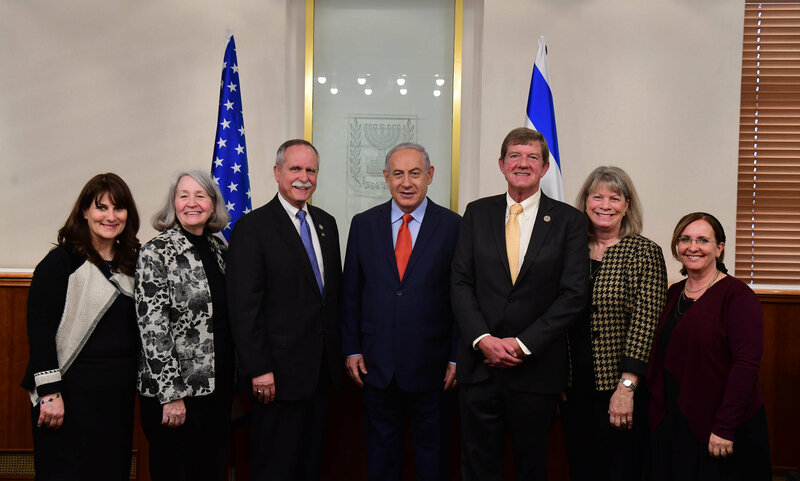 ISRAEL PROJECT, working together to make connections that benefit the US-Israel relationship. Strong shared values and a desire to create a better future are our platform for close personal ties. 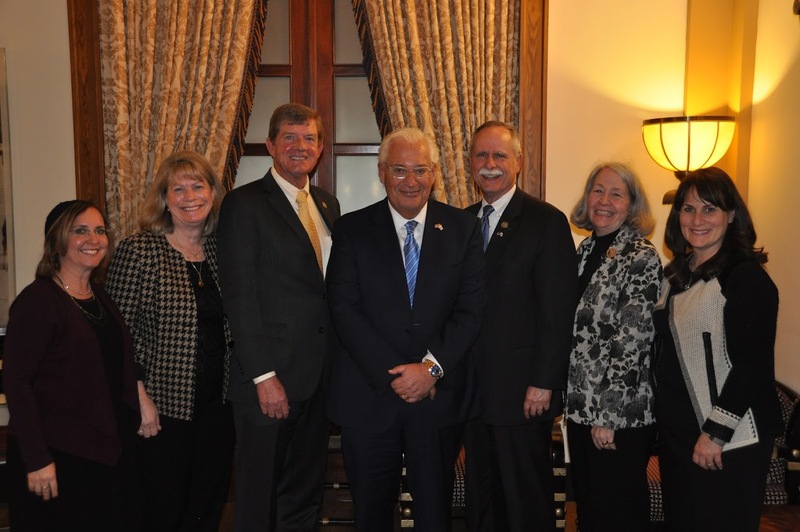 Join us on social media or in person to make a difference and work to identify and create friendships that connect and have real influence where it counts, in Jerusalem and in Washington. A project of Jaffe Strategies, Ltd, based in Israel, join us from near and far toeducate, share, speak out, explore and call to action. 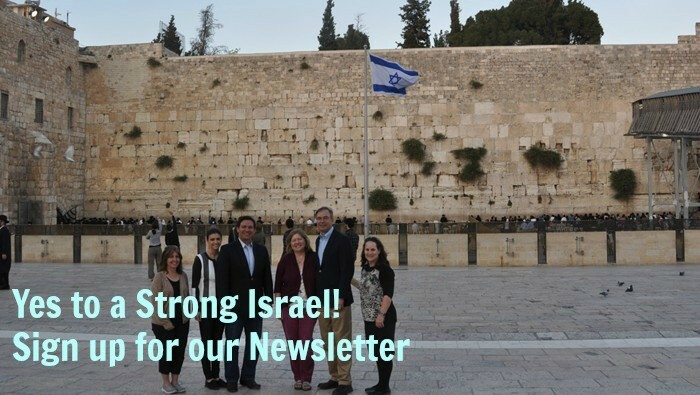 Speak out to defend Israel’s standing on the world’s stage, and work to strengthen those who do. 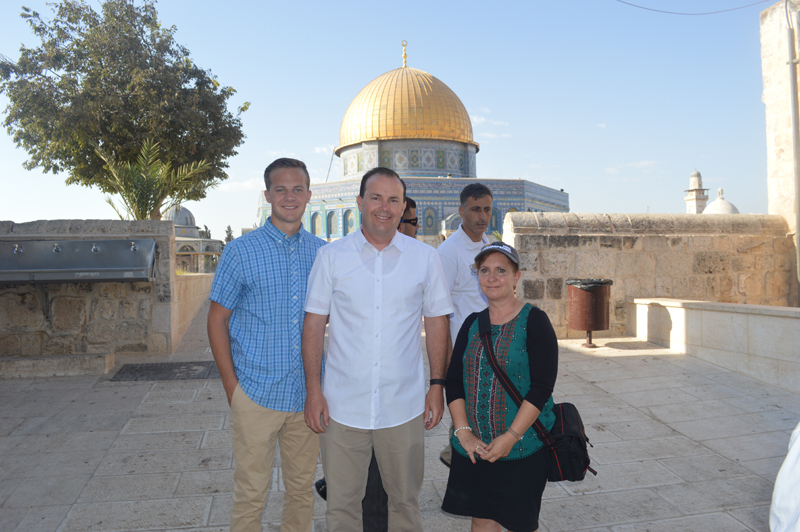 Together we can promote Israel’s right to protect and defend the values that we westerners may sometimes take for granted, on the political, social and moral fronts. Together we gain strength for our message: Say Yes! to a strong Israel.